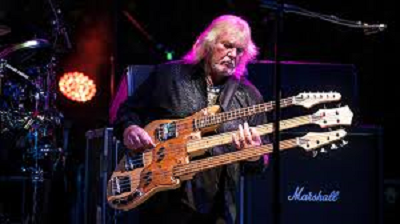 I caught up with the late Chris Squire back on August 2, 2012. They were playing DTE with Procol Harum. We only had a limited time, but I wanted to share it on my “Monday Memories”.